CLICK ON THE RIGHT HAND BUTTON FOR MORE ON OUR LATEST MEMBERSHIP OFFERS! 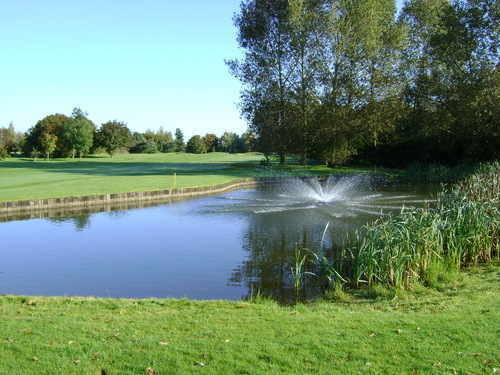 Located in North Oxfordshire and set in rolling scenic countryside with many dramatic views this mature tree lined parkland course offers all grades of player a superb test of golf. Here at Cherwell Edge you will receive the warmest welcome. Whether you are here to play golf or just popping in for a snack or a drink, just relax in our wonderful venue. The versatile clubhouse caters for a thriving membership, golf societies and visitors. We have a recently refurbished covered floodlit driving range, contoured putting green & practice facilities along with a well equipped golf shop to make a short visit really worthwhile for a golfer. Our fully qualified golf professionals are available for teaching. 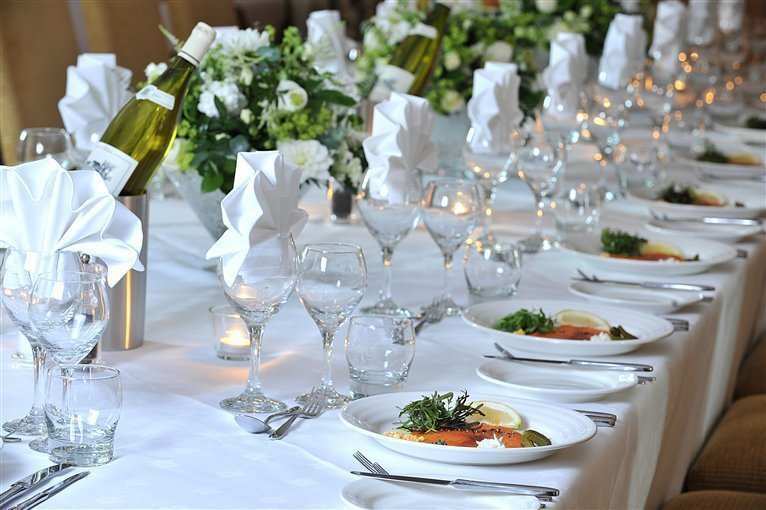 Alongside golf we also cater for conferences, events and weddings under the control of our personal event organiser.